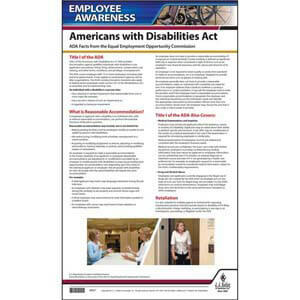 Provides important info about the Americans with Disability Act (ADA). 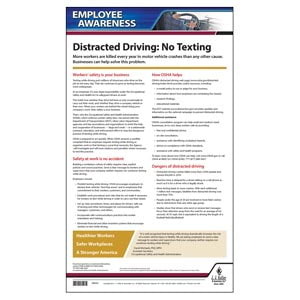 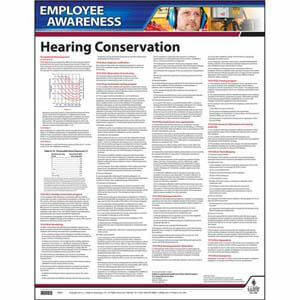 Provides a helpful reminder to employees about the dangers of driving and texting. 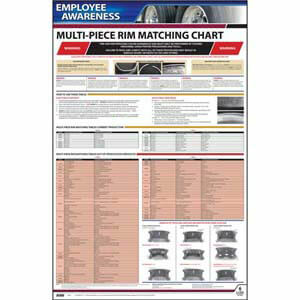 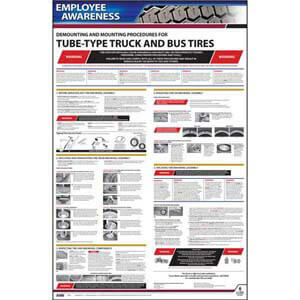 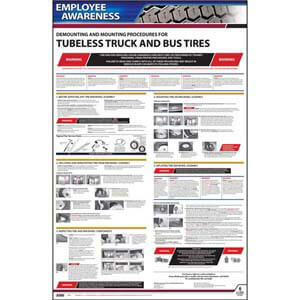 Provides important info about mounting and demounting large vehicle tires to prevent injuries.